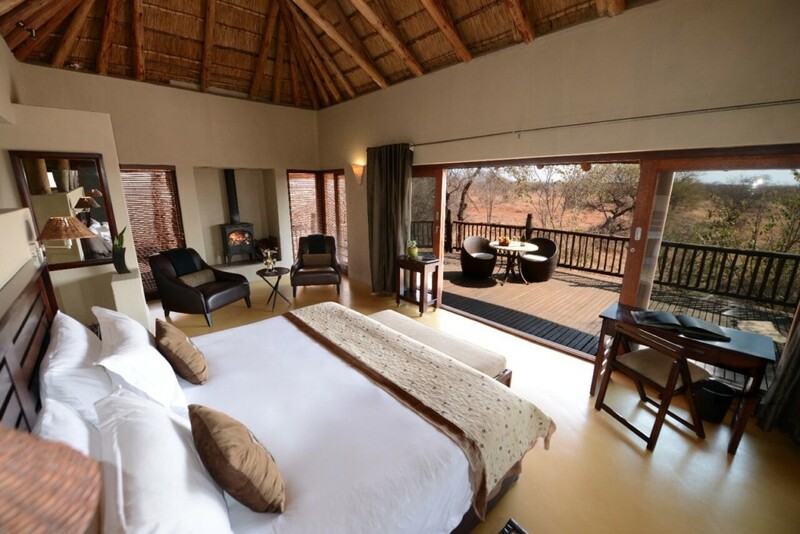 For those seeking that extra touch of elegance, an additional measure of class, Madikwe Game Reserve has what you have been looking for. 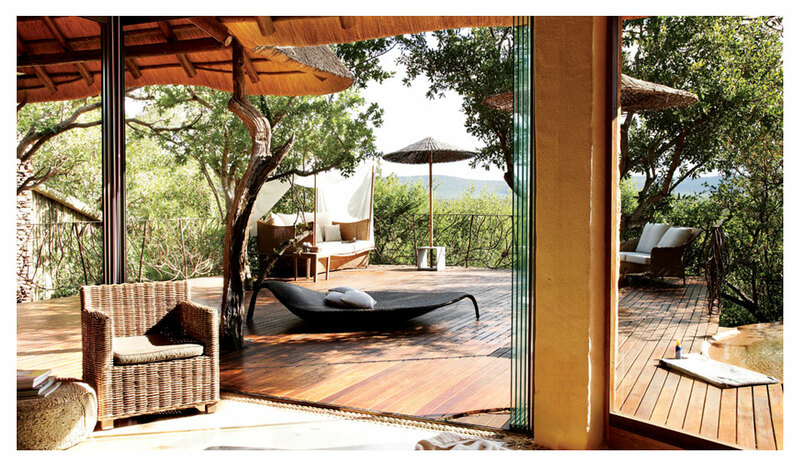 Here only the best elements are used to ensure an unforgettable experience. 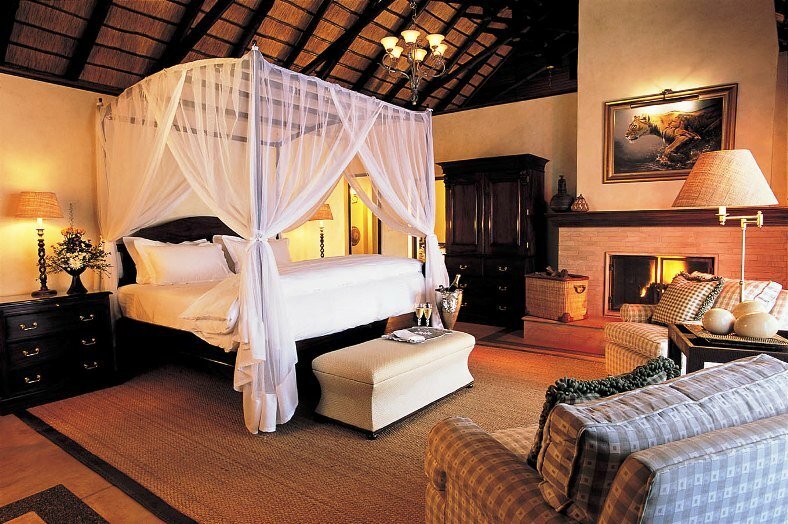 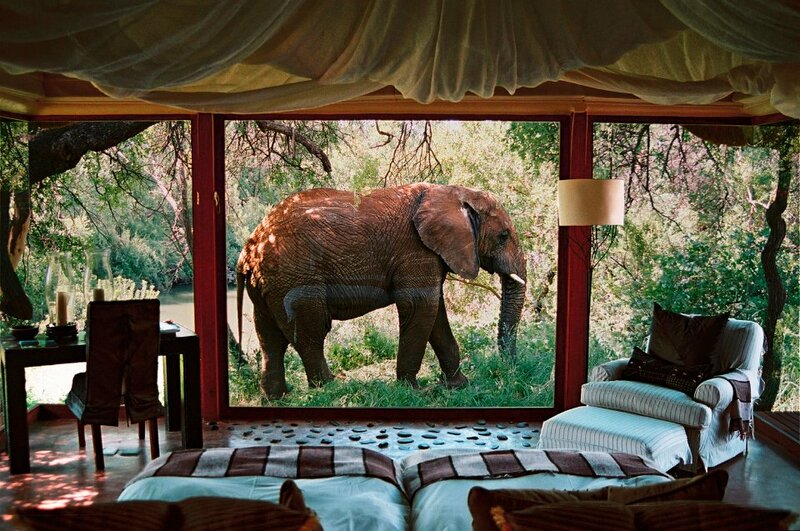 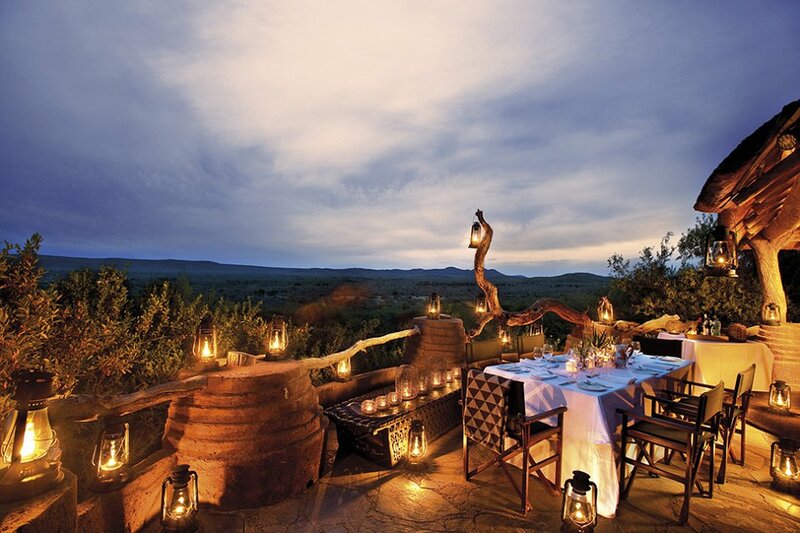 Madikwe’s ultra-luxury lodges cater for those with high-end budgets where a five-star experience is a given. 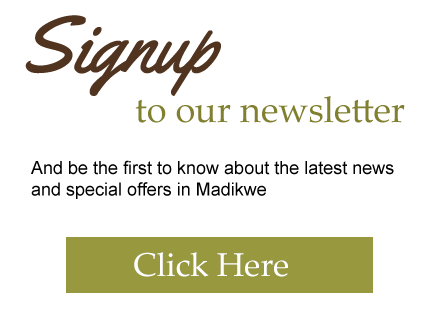 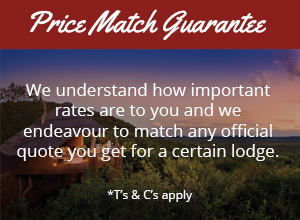 Meals are exquisitely prepared and accommodation is comparable with some of the finest lodges around the country. 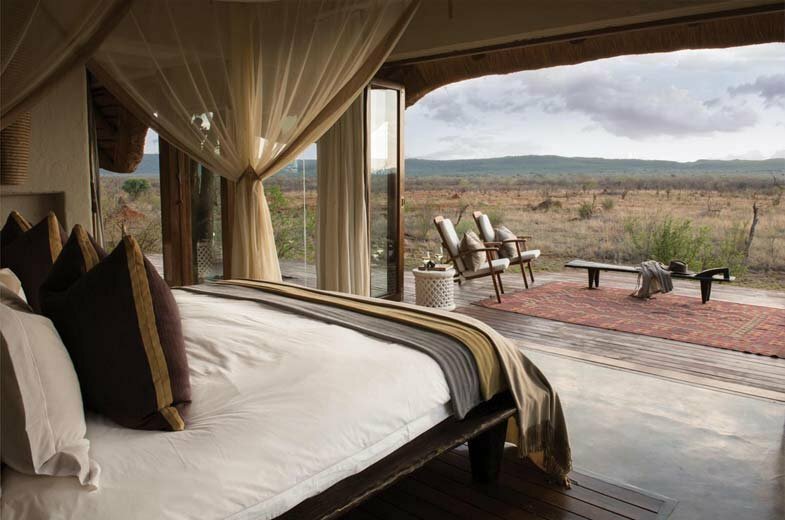 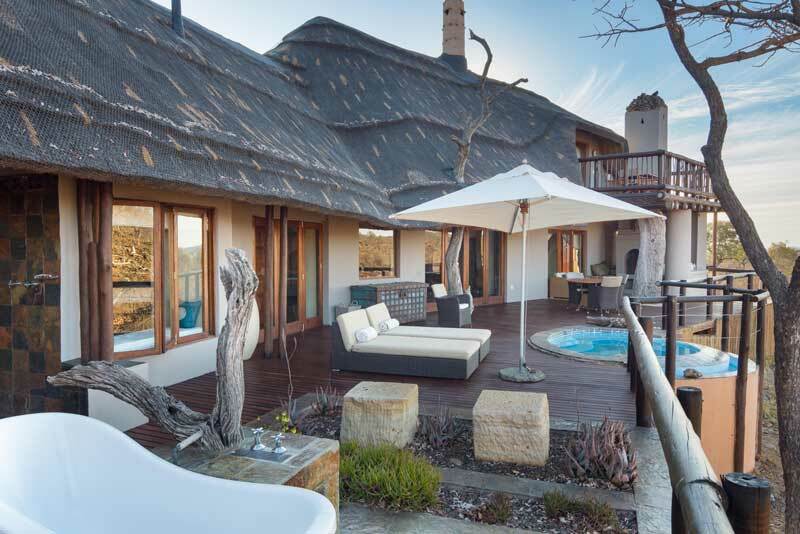 Private plunge pools, gorgeous outdoor showers, air-conditioning, wellness centres and private viewing decks are some of the features offered by these lodges that one can expect when choosing to stay first class in Madikwe. 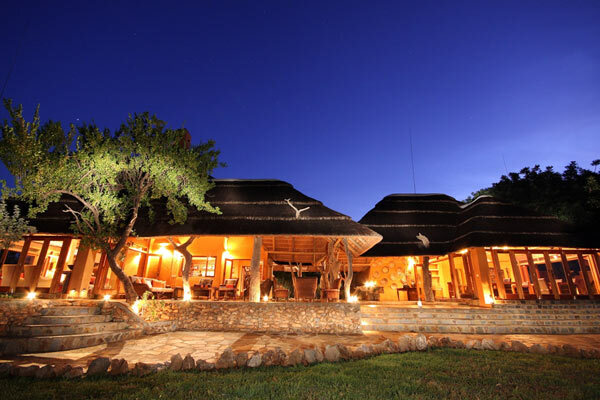 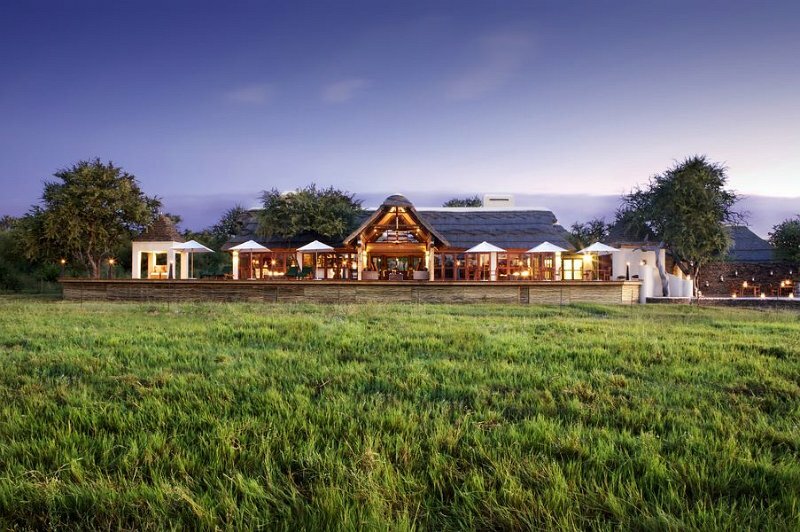 Set in the heart of the Madikwe Game Reserve, Molori Safari Lodge is the perfect setting for a luxury bush getaway overlooking the Dwarsberg Mountains and the Madikwe Valley.